Words have meaning. As someone who writes, I know that. But words have great importance to me in my day job too. As a medical librarian, I speak daily in the language of MeSH or medical subject headings. MeSH is just one example of a controlled vocabulary, and there are lots of them in medicine alone. 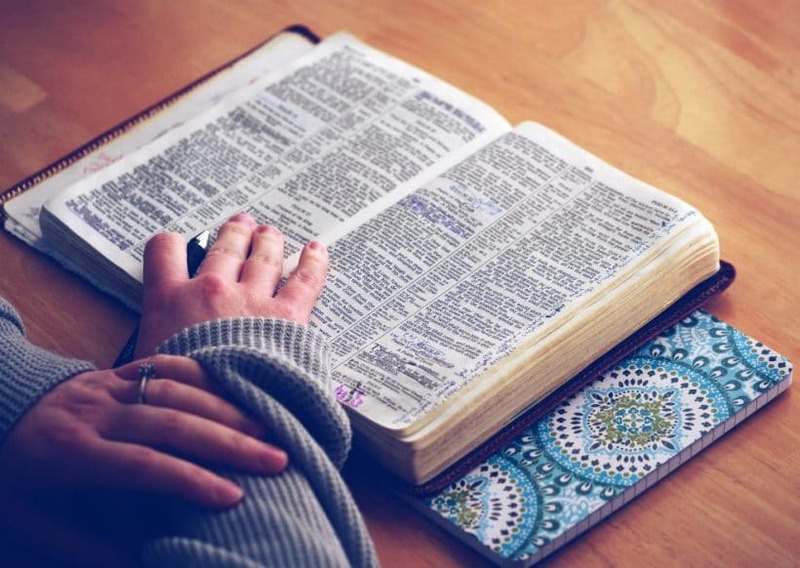 Controlled vocabularies ensure that everyone is speaking the same ‘language,’ so we’re all clear on what we’re talking about. They also show relationships to other concepts and can demonstrate how two ideas are linked together. If you’re a word nerd, this kind of thing is fascinating! The words we use are one way to frame people’s thoughts about an idea. All these terms are talking about the same thing: “The expulsion or removal from the womb of a developing embryo or fetus, spec. (Med.) in the period before it is capable of independent survival, occurring as a result of natural causes.” Or “The spontaneous expulsion of a fetus from the womb before it is viable; an instance of this.” Or at least, those are the Oxford Dictionary’s definitions. Related Post: How Do You Define Yourself After Loss? I’m willing to bet each of these terms evoked a different emotion in you, and you probably have a term that you prefer to use. So what are the pros and cons of each phrase? 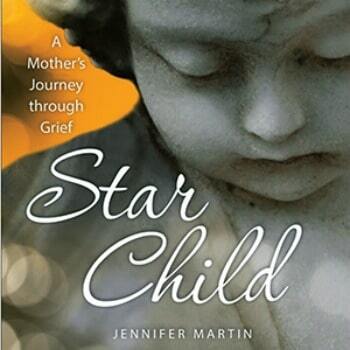 Miscarriage is usually the one most laypeople use, and for many, it is the preferred choice. When you tell someone you had a miscarriage, they understand and are familiar with what you’re talking about. The downside to this term is that it minimizes the seriousness of what is taking place, and puts all the blame on the mother. She “miss-carried,” or didn’t carry her baby correctly. Using the term miscarriage can lead to people thinking that pregnancy is something wholly within the mother’s control. Spontaneous Abortion is the preferred medical term and is different from the name Induced Abortion. Because of this, a lot of women, especially those who identify as pro-life, hate this term. Of course, that can also be a benefit, because, from a physiological perspective, there isn’t a difference to your body. Spontaneous abortion also sounds like a serious medical issue, in ways the other two terms are not. Even the word spontaneous has positives and negatives. The positive is that it doesn’t blame the mother. If it happens ‘spontaneously,’ it can’t be controlled. On the downside, because it is ‘spontaneous,’ there isn’t much you can do to prevent it. It feels a little like shrugging your shoulders and giving up. The term spontaneous abortion also reflects the historical difficulty in classifying abortions before they became legal. A woman who came into the emergency room bleeding from a pregnancy loss, she would likely say it was spontaneous, even if that wasn’t true, to avoid being prosecuted. Doctors would not always be able to tell the difference (remember, from a physiological perspective, your body goes through the same thing). However, over the past 20 years, increasingly doctors and midwives are moving away from using this term, and are choosing to use miscarriage. The downside to this term, much like miscarriage, is that it tends to minimize the seriousness of the issue. Loss is something that happens to car keys, or your phone, not your baby! But despite this downside, it is the term I find most comforting. I decided to write to the National Library of Medicine to see if they were willing to change the term. As proof, I explained that doctors and other health professionals are moving away from spontaneous abortion and calling it a miscarriage. I also said that women might not like the term miscarriage because of the suggestion that miscarriage is their fault. And I got a response. In 2018, they will change the term. This isn’t a moment too soon. For perspective, it was only in 2010 that they changed the term Conjoined Twins. Before, we called them monsters. Amanda Ross-White is the proud mother of four beautiful children, including her twin boys Nate and Sam, who were stillborn in 2007. She is eternally grateful to watch her rainbow children, daughter Rebecca and son Alex, grow around her. 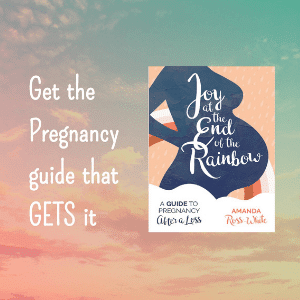 She is also the author of Joy at the End of the Rainbow: A Guide to Pregnancy After a Loss, which won second place in the American Journal of Nursing's Book of the Year Awards (Consumer Health).